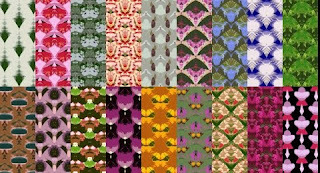 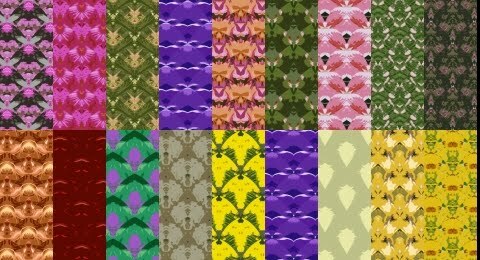 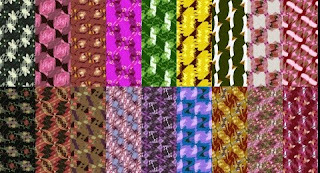 A free seamless texture collection containing colorful seamless texture patterns for use in any 2D or 3D software that supports jpeg files. 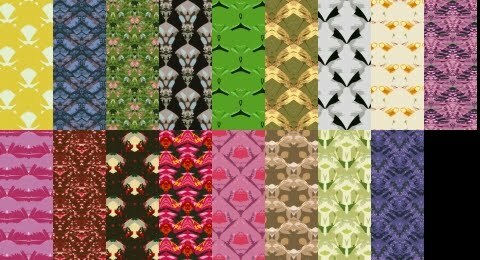 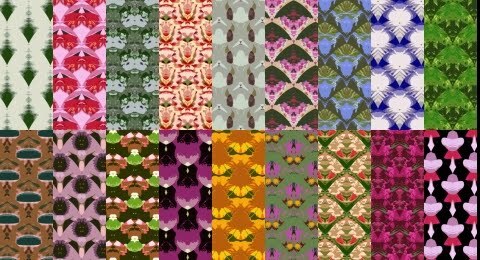 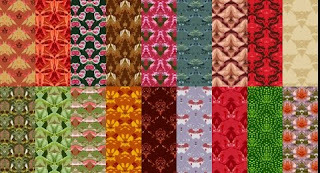 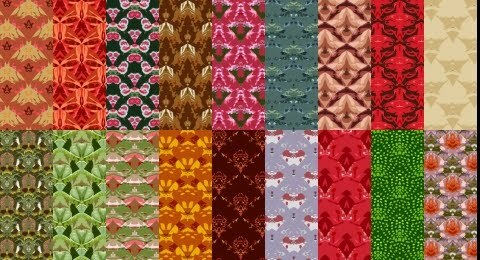 Add this free seamless textures pack of seamless patterns to your collection. 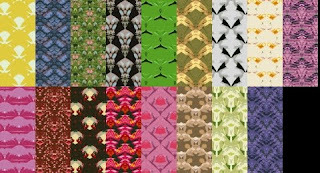 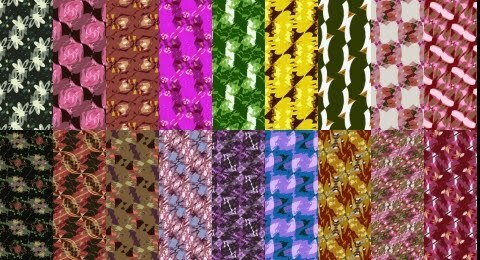 These tileable textures are usable in any 2D and 3D software that support jpeg files for 2D deisgn or 3D texturing.